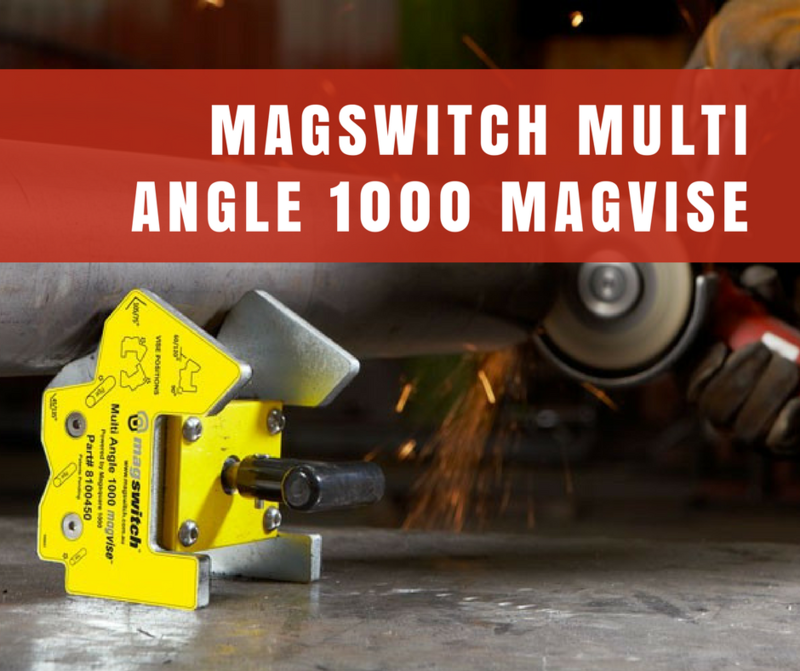 The Magswitch range of magnets is a game changer, revolutionizing the metals industry, adding new capabilities in steel fabrication, handling and lifting. 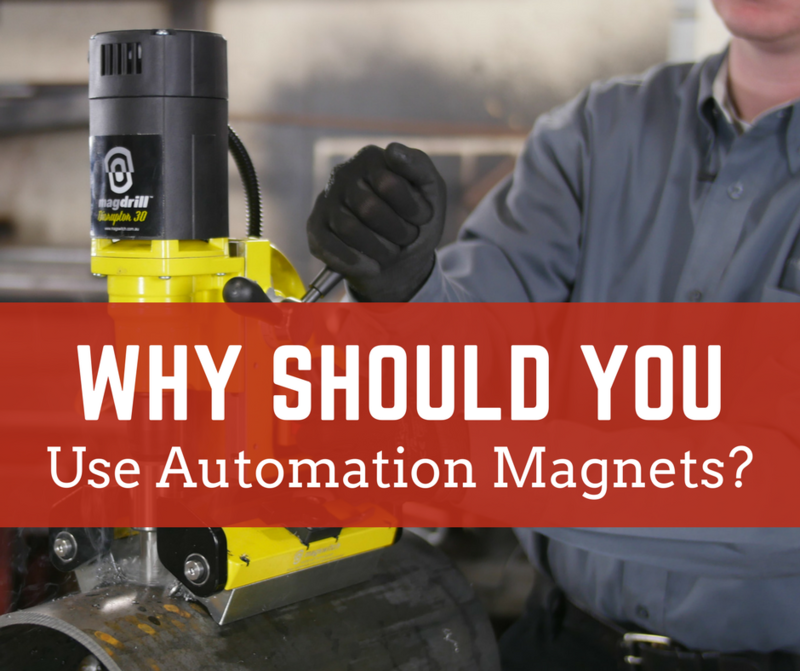 The improved productivity, safety and efficiency brought by the ability to switch the magnetic field on and off with a simple twist makes it way to all corners of the manufacturing chain. Electromagnets are highly popular and relied-upon in the entire fabrication industry. But in recent years, a new technology has made headway, one that revolutionizes the entire concept. Magswitch Technology aims to offer a switchable mechanism to welders, eliminating the need for electricity while providing magnetic fields stronger than electromagnets of the same size. 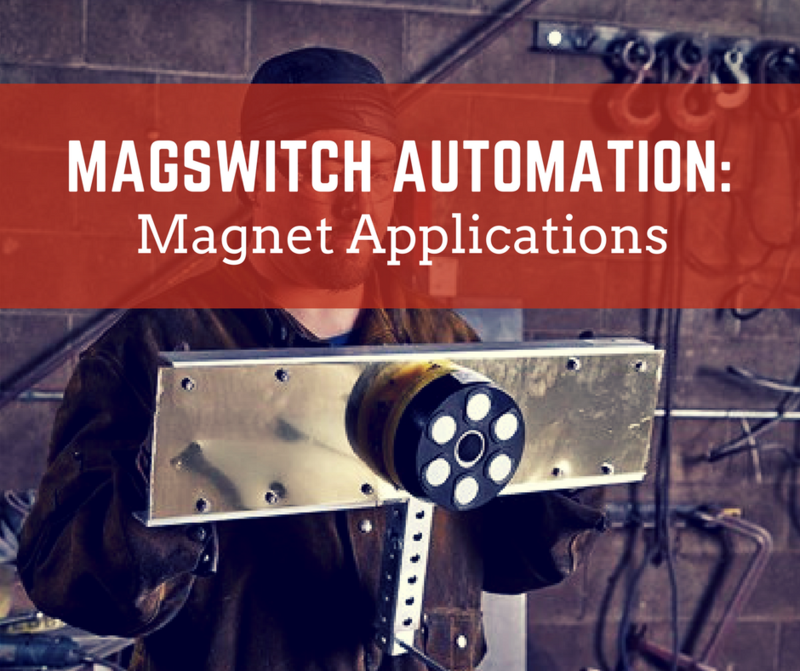 Magswitch automation magnets aren’t permanent magnets either; instead it holds the capability to turn on/off with the switch of a button. This gives it a significant advantage over permanent magnets, specifically the ability to power it off to allow debris to fall from the magnet. 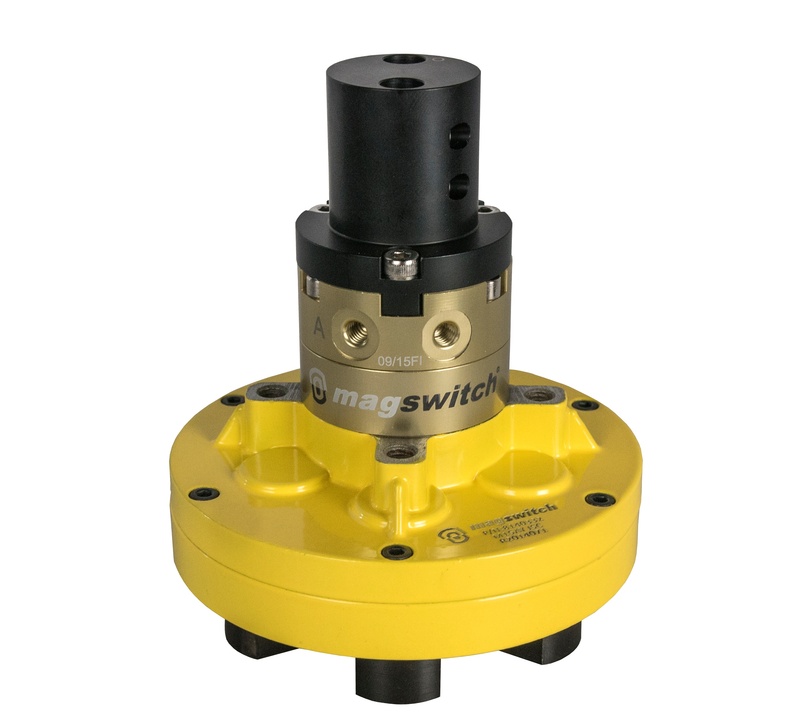 Magswitch is a mechanical device capable of turning a permanent magnetic field on or off. 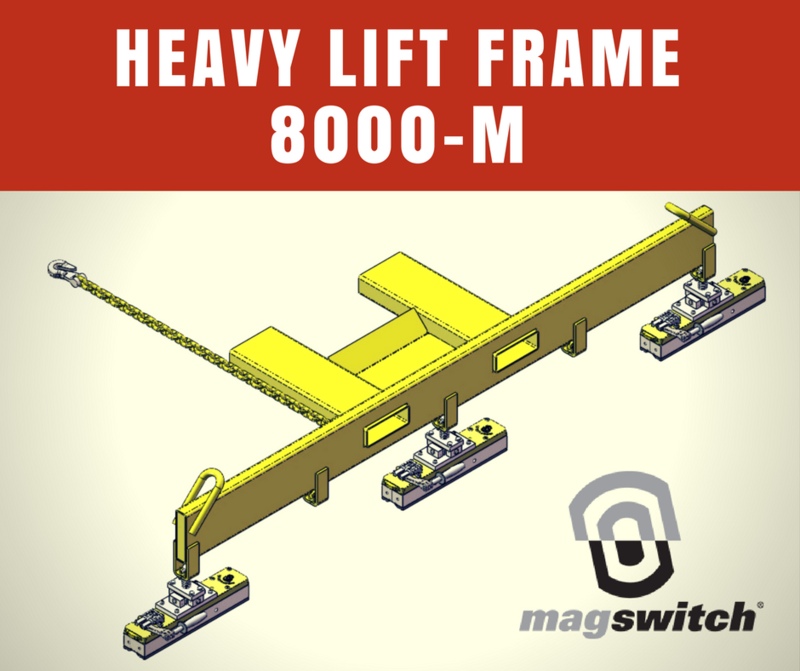 The introduction of Magswitch technology has offered a new approach to how conventional tasks are performed in the heavy lifting industry. Permanent magnets have been in use for tasks such as welding and fabrication for a really long time, however they’ve been dismissed for heavy lifting due to the complexity involved. Magswitch challenges the traditional clamping methodologies in use and allows metalworks operations to be carried out on the core strength of permanent magnets. 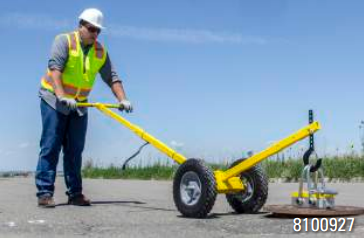 Magswitch’s revolutionary ferromagnetic technology has already revolutionized all industries that require a lot of heavy lifting. As Magswitch becomes a more adapted product, professional welders are gaining more interest in it, and demanding tools that can greatly cut-down time and improve workplace safety. 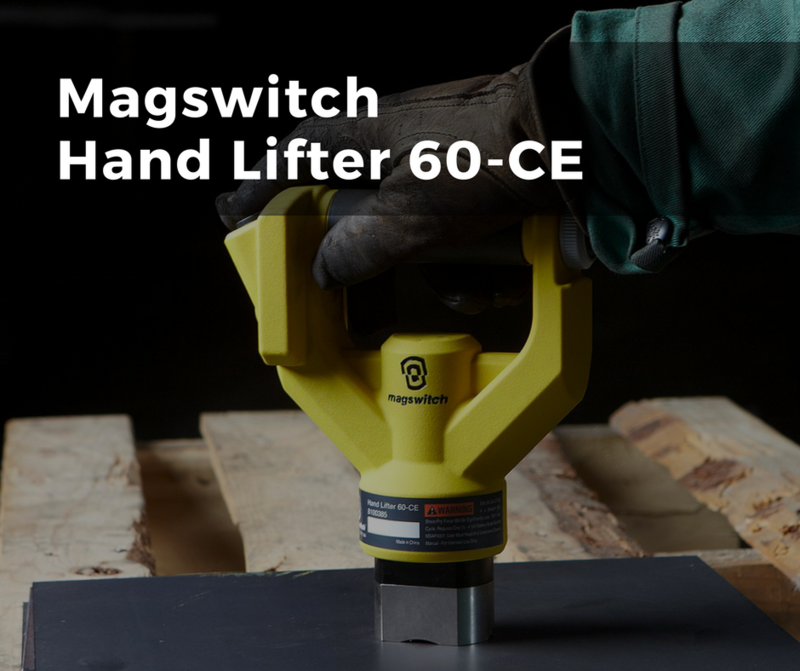 The Hand Lifter 60-CE is Magswitch’s take on cordless electric hand lifter hardware, giving users the ability to lift parts off of a burn table, and pick up steel pieces or fixtures within seconds. All of Magswitch’s products are based on its patented permanent magnets technology that allow it to instill efficiency and strength in every lifting process. What would you prefer? Take your work piece to the drill or take your drill to the work piece? 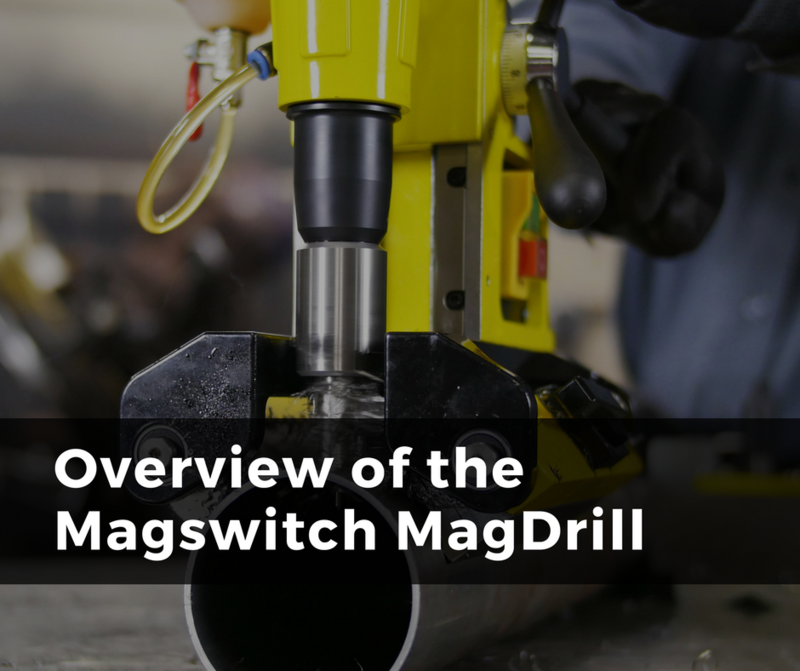 This is the main difference between conventional stationary drill presses and the Magswitch Magdrill. Designed with Magswitch’s patent-pending rotating magnet technology comprised of the lightest materials, the drill is capable of exceeding all previous workspace drilling technologies and provide you with quick and safe operation for all sorts of surfaces. 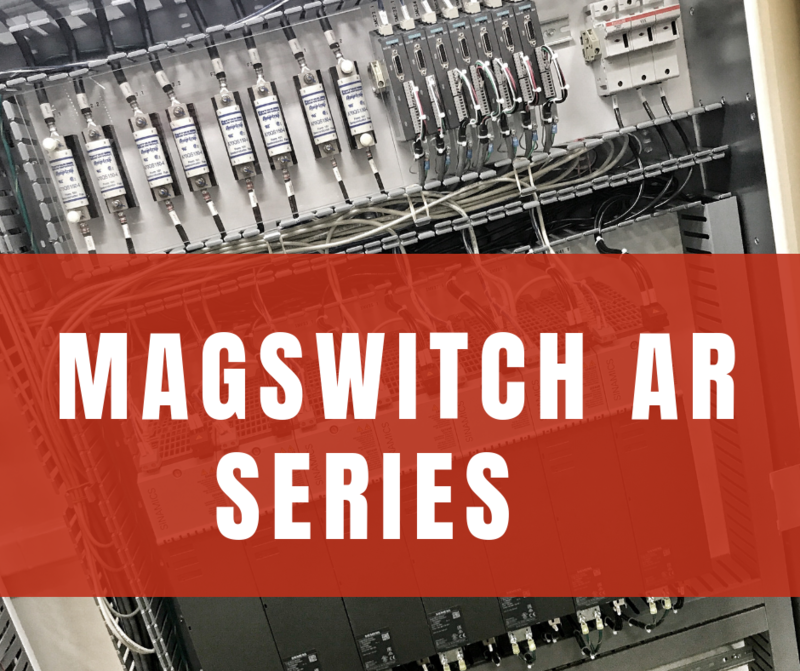 Magswitch itself is a mechanical device that utilized patented permanent magnetic field technology to lift steel or any other magnetic material without any electricity. This factor is enough to give anyone millions of ideas as to where Magswitch can make life easier.